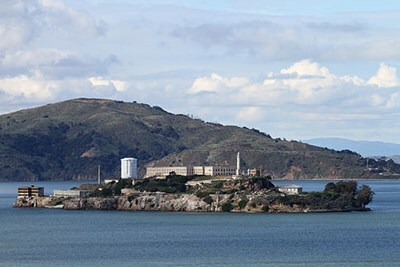 Alcatraz Island is an island located in the San Francisco Bay, 1.5 miles (2.4 km) offshore from San Francisco, California. Often referred to as The Rock, the small island early-on served as a lighthouse, a military fortification, a military prison, and a Federal Bureau of Prisons federal prison until 1963. Later, in 1972, Alcatraz became a national recreation area and received landmarking designations in 1976 and 1986. 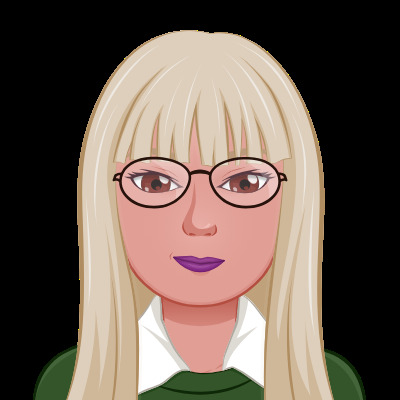 This description uses material from the Wikipedia article on Alcatraz Island and is licensed under the Creative Commons Attribution-ShareAlike License (view authors). 211 people want to do this. 84 people have done this.